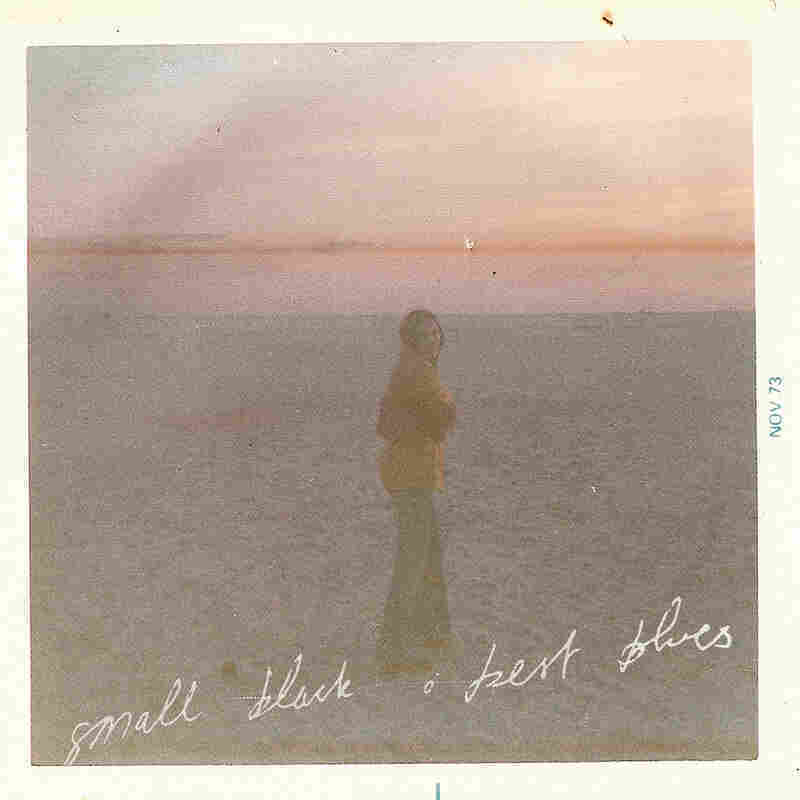 Review: Small Black, 'Best Blues' It's a testament to Small Black's knack for pop architecture that the synth-pop band can comment on human folly and loss while still sounding breezy. Cover art for Best Blues. Josh Kolenik isn't trying to blow anyone away. If anything, the soft-spoken frontman of Small Black sings as if he barely wants to be noticed at all. Across the synth-pop band's previous releases, including 2013's Limits Of Desire, Kolenik exhales his words more than he belts them out, letting his gentle melodies and fragments of poetic imagery form a ghostly, echoing apparition. That hasn't changed on Best Blues, the Brooklyn group's third and latest full-length. But one thing has evolved: Kolenik's ability to use understatement as an emotional weapon. Not that Kolenik is trying to hurt anyone. If anything, he uses his cinematic snippets and portraits of emotional distance and devastation as softly aching reminders — mementos of where we've been and what we've felt. In "No One Wants It To Happen To You," an avalanche of freeze-fried synths cascades over a lulling, bass-and-drum pulse; somewhere in the midst of that shifting soundscape, Kolenik coos, "We live in the dark / We do what we can / The rest is up to luck." Rather than seeming regretful or resigned, though, there's something oddly hopeful to his deadpan, almost whispered delivery. Small Black's chillwave blur carries over to the entire album, from the icy exquisiteness of "Back At Belle's" to the relatively muscular attack of "Checkpoints," in which Kolenik perks up enough to put an edge on his voice, as if he's trying to rouse himself from a deep, troubled sleep. That dreaminess is best heard in "Between Leos." With subtle, wistful tunefulness that falls halfway between Chvrches and vintage New Order, the song buries chiming, melancholic pop under blankets of haunted memory and empty space. The absence of things is a big part of Kolenik's lyrical preoccupation on Best Blues. The lead single, "Boys Life," speaks of "pictures of youth" and "the loss of wonder," a lamentation balanced by the album's most generously accessible hooks. "Personal Best," on the other hand, is far more challenging, recalling the band's scruffier origins; chunks of distortion and smears of prickly texture underpin some of Kolenik's most ethereal vocals. Again, he's obsessed with how we see things through lenses, panes and frames, be they photographic or mnemonic. It only adds to the atmosphere of dislocation and detachment that runs through Best Blues, as if Kolenik is hovering somewhere above and beyond us, commenting omnisciently yet powerlessly on human folly and loss. It's a testament to Small Black's knack for pop architecture that the band can make it all sound so breezy.